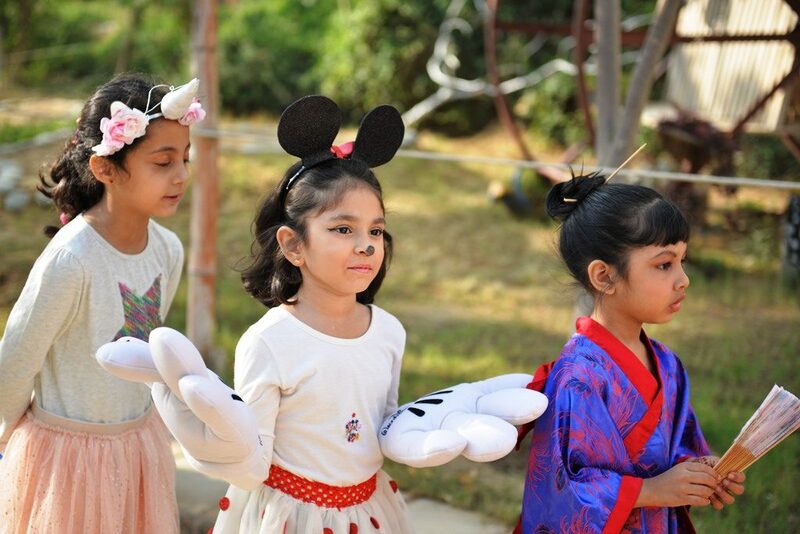 Universal Children’s Day celebrations at DPS were held with the traditional fanfare and enthusiasm which are seen year after year. 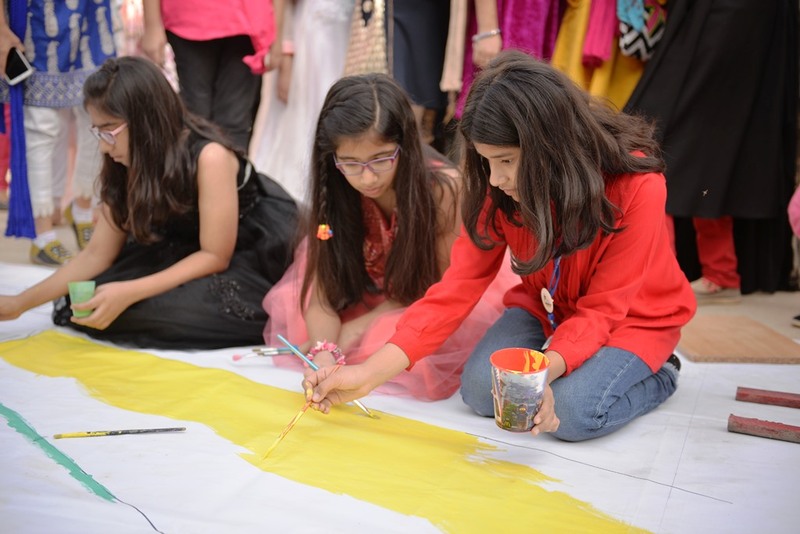 The campus was decorated with recycled art work, upholding our traditions of ascertaining environmental awareness at all times. 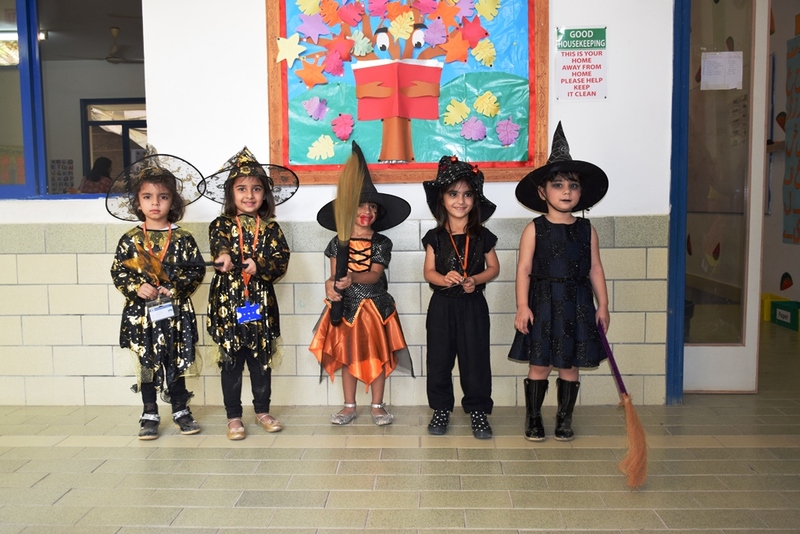 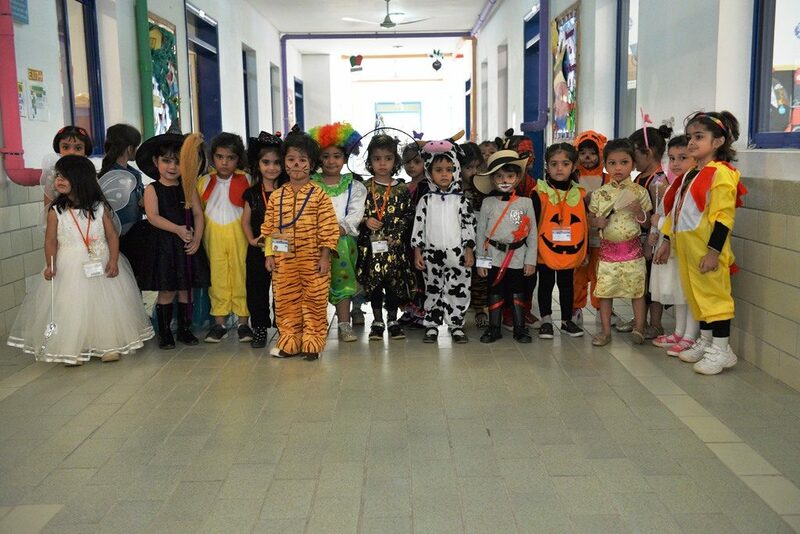 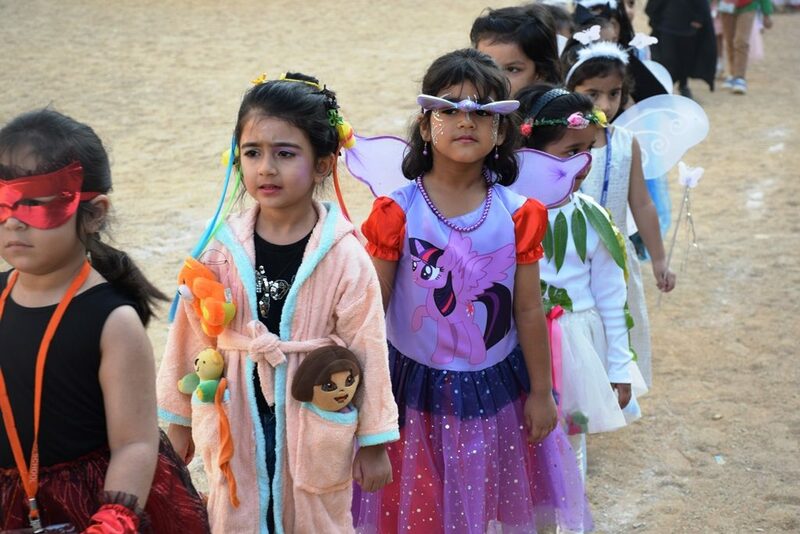 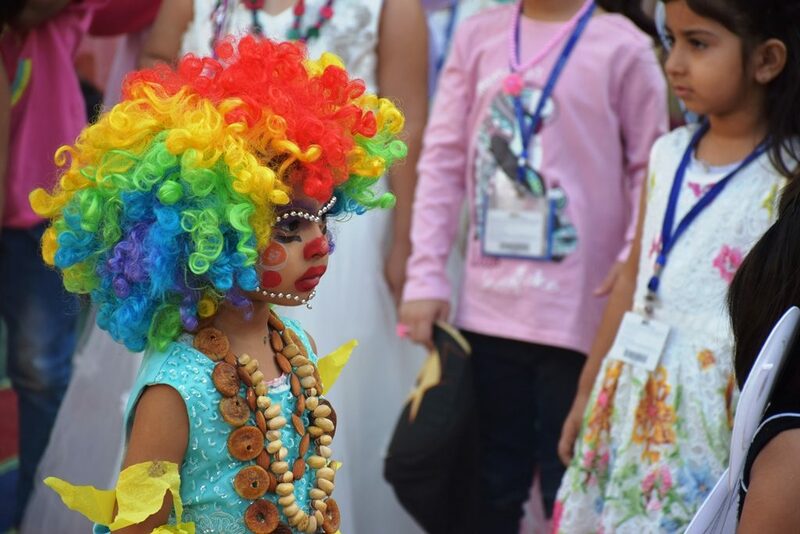 Students were received early morning by welcoming teachers lining the school gates, in a pathway leading to the assembly ground where wonderful celebrations began with a zestful crazy costume parade. 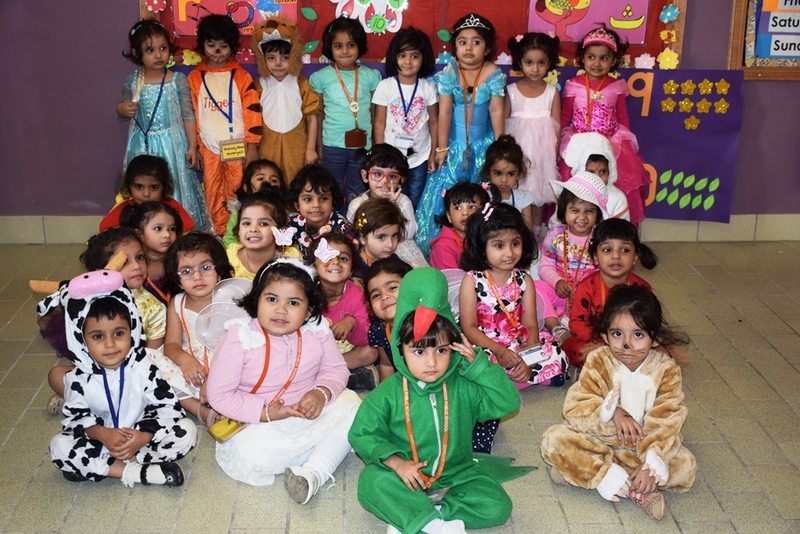 As in all our events, parents played an inseparable role. 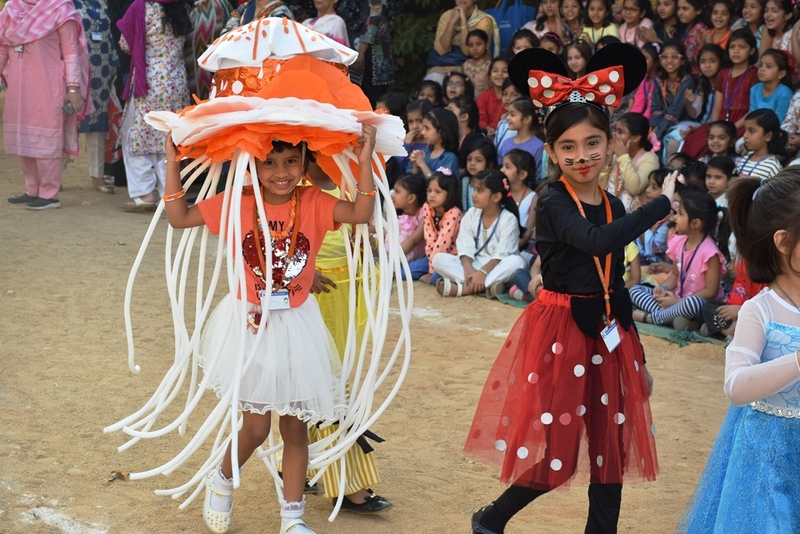 Creativity and enthusiasm could be seen in the efforts that went into the costumes of the parade participants. 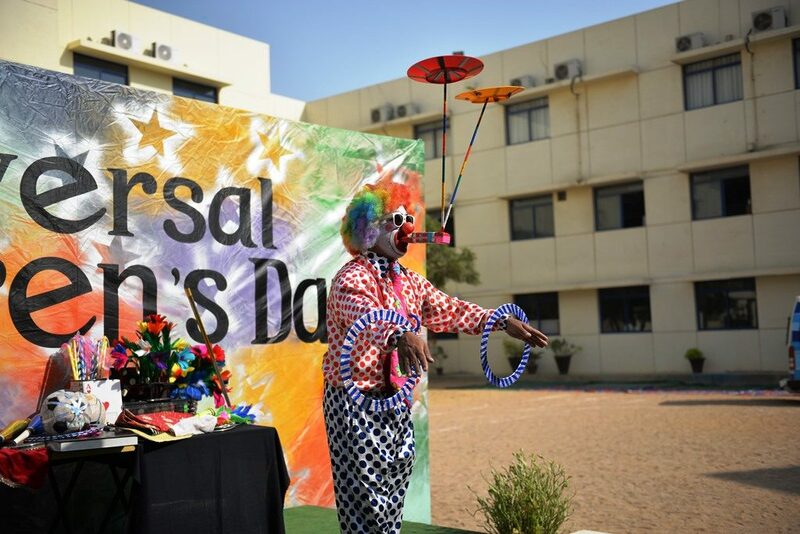 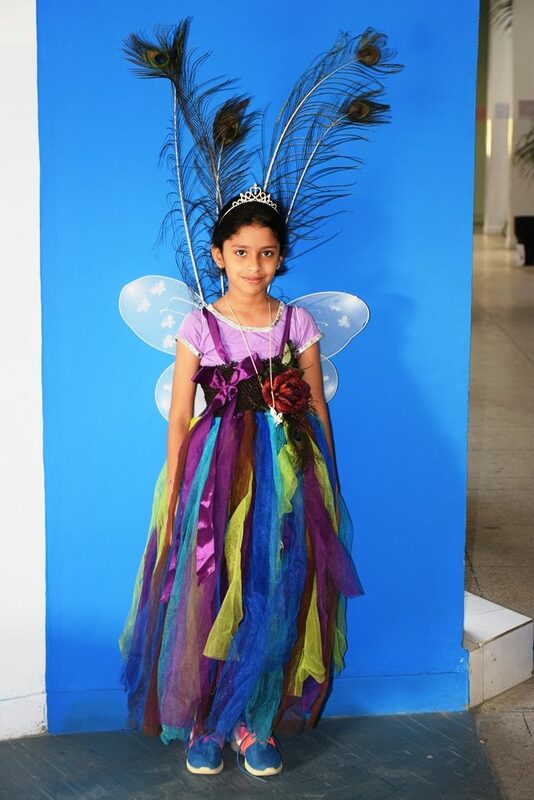 The theme of our event this year “Flying with Special Children” formed the beautiful foundation for our event as scores of special children were embraced by the DPS family as guest invitees for a morning filled with exciting activities. 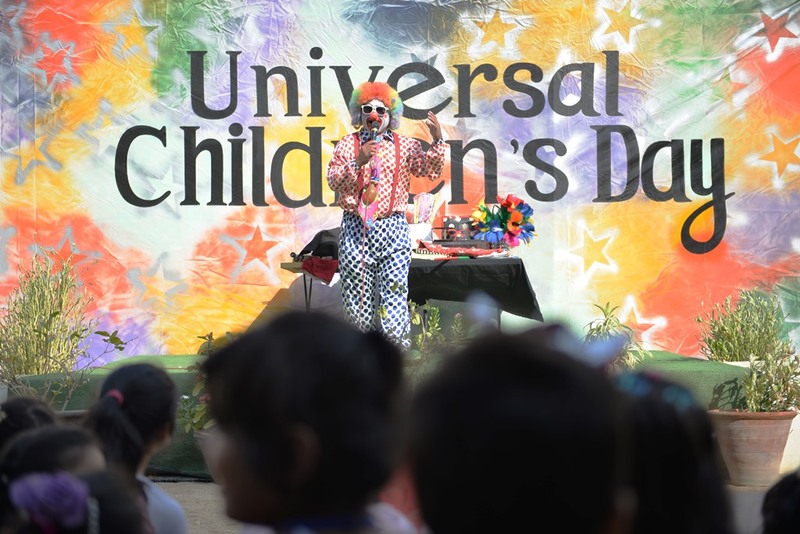 Here too, our dear parents set examples for our young students as they joined hands with teachers to make Universal Children’s Day equally special for those who have not been as fortunate with their facilities and life. 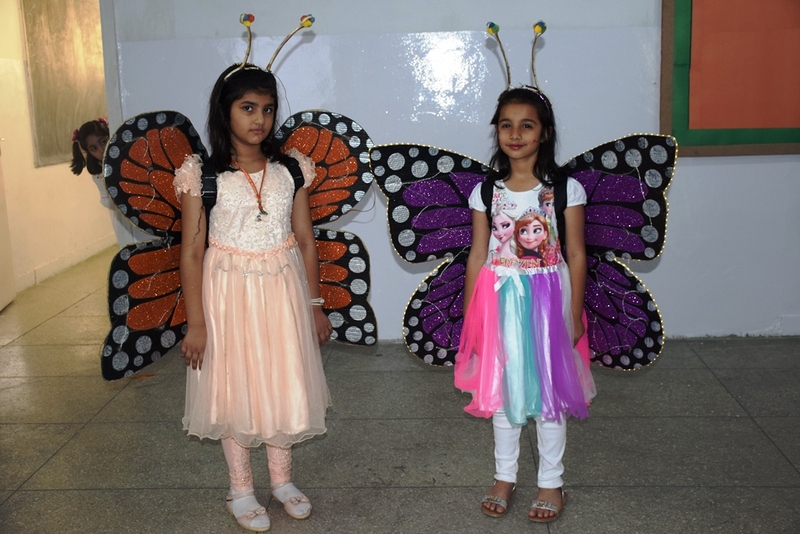 All children enjoyed exciting and engaging sessions of kite flying, directly in line with the theme of the occasion. 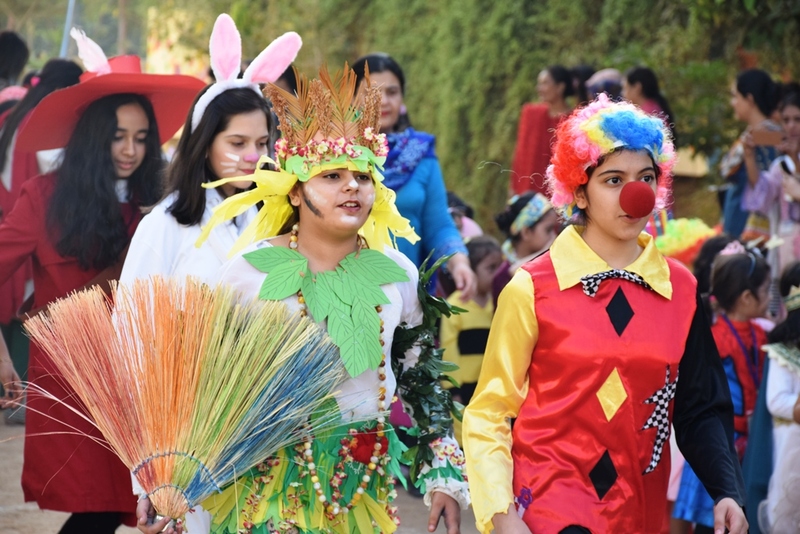 After this, they were escorted to the colourfully decorated Primary Garden for a captivating magic show and joker’s wit with humorous gestures and tricks, followed by engaging opportunities of face painting, group games and thrilling challenges of fun filled activities. 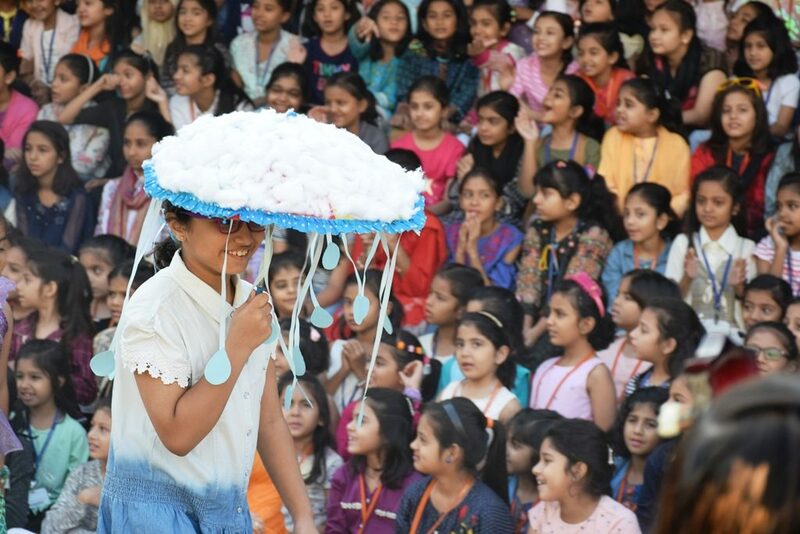 As per tradition, DPS students shared tasty snacks with the special children as a display of their compassion and empathy before bidding farewell to these dear friends. 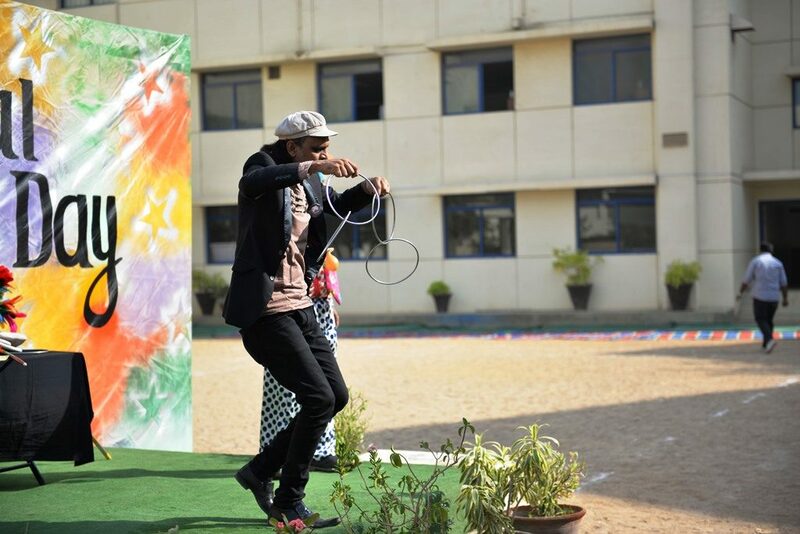 Children’s Day celebrations transformed the vast DPS campus was a thrilling spectrum of creative expression and students had artistic fun with colours on a vast canvas spread out in the Secondary Courtyard and infotainment movies being screened for enthusiasts in the Seminar Rooms. 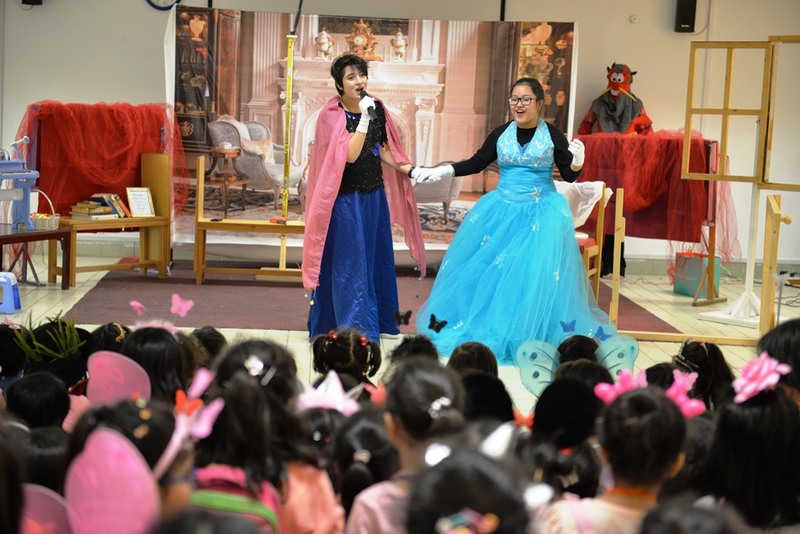 Student collaboration was exemplary as A Level girls dressed up in character for captivating story telling sessions for the excited Pre Primary students. 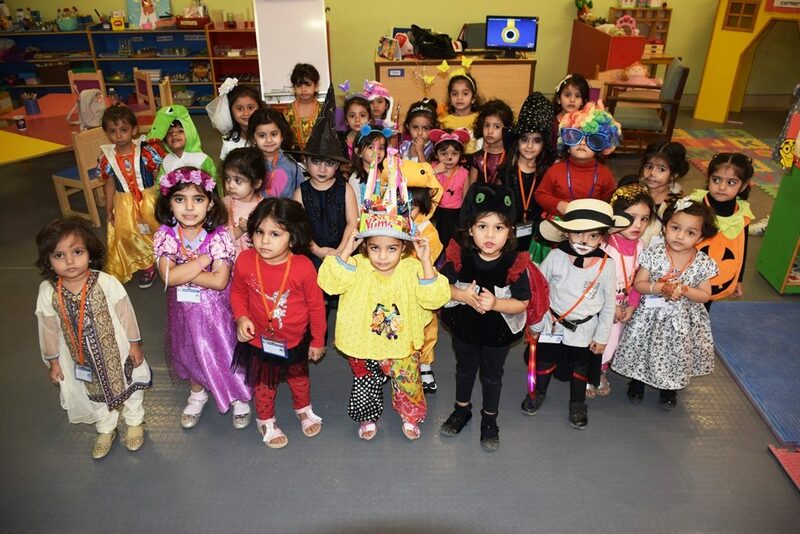 To double the fun, children enjoyed festivities in their classrooms in class parties where teachers distributed beautifully crafted hand-made cards to each child. 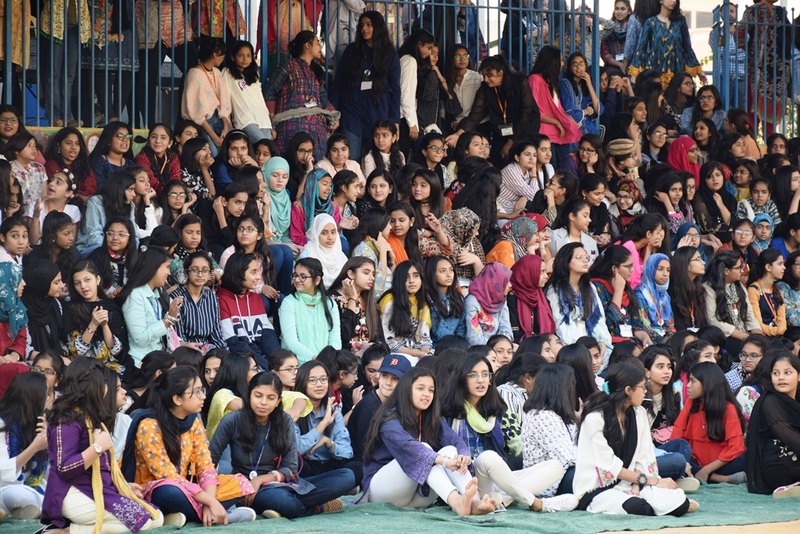 The day’s end was made even sweeter when students stepped up and helped clean-up according to the paper, plastic and biodegradable trash disposal they are being taught. 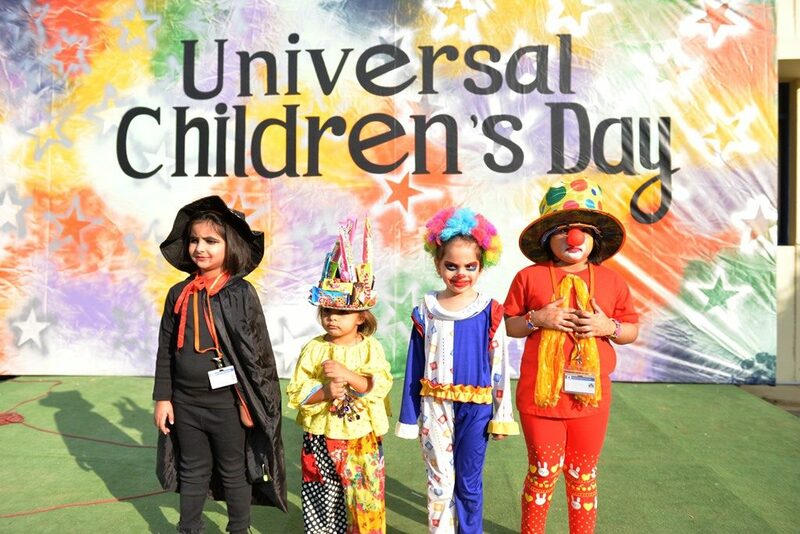 We are proud to have celebrated Universal Children’s Day with an event which spells the true value of young aspirants; which rejoices the unlimited potentials of children from all walks of life. 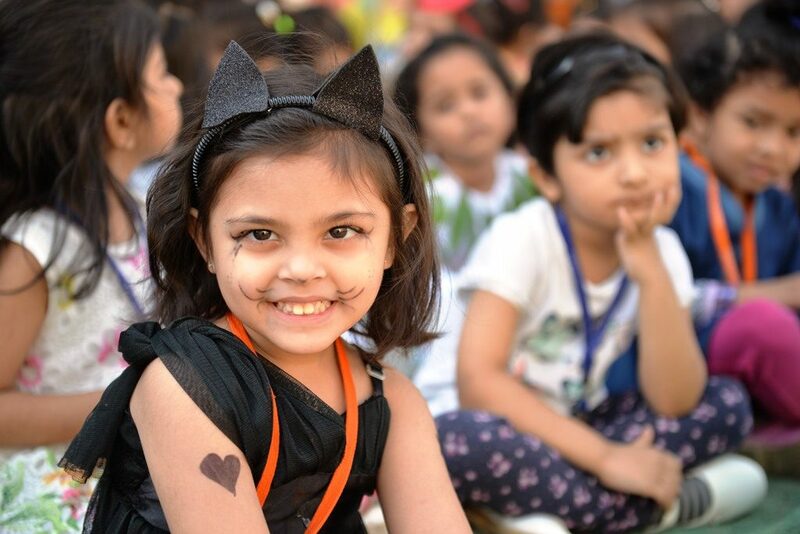 No doubt, all children are wonderful individuals brimming with limitless potential. 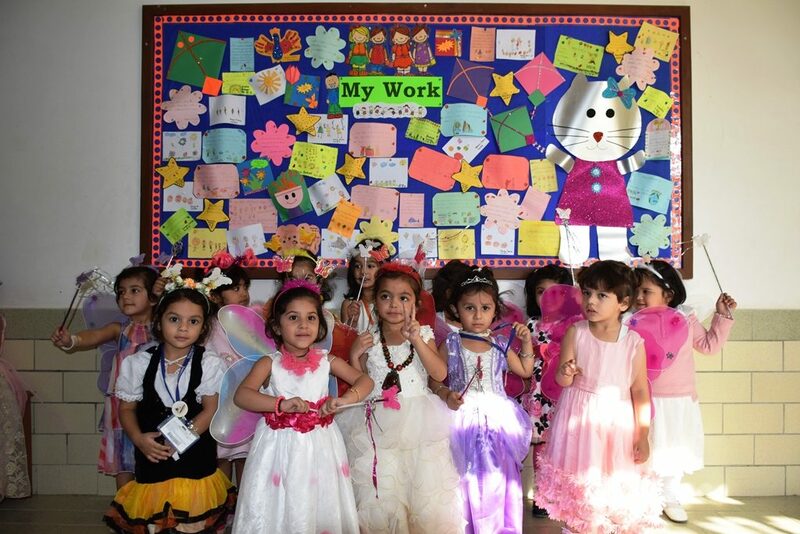 We are grateful for the invaluable contributions and participation by our parents. 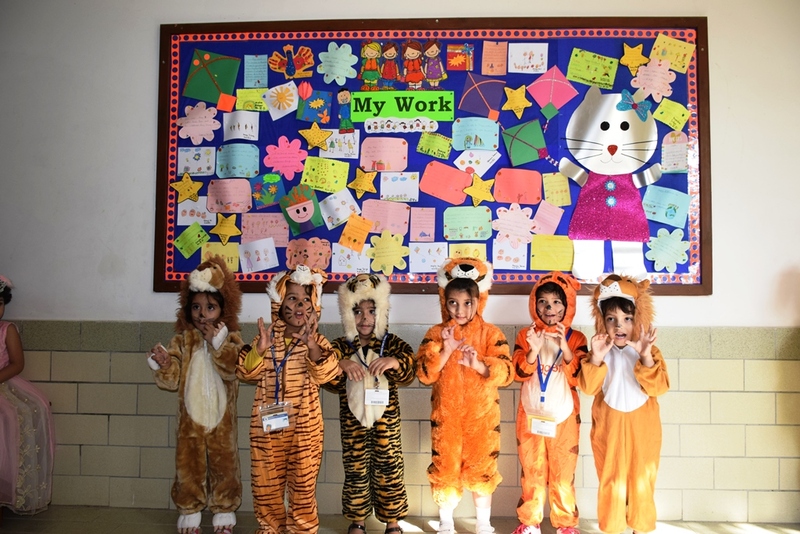 Truly, the home school partnership at DPS is one to cherish.